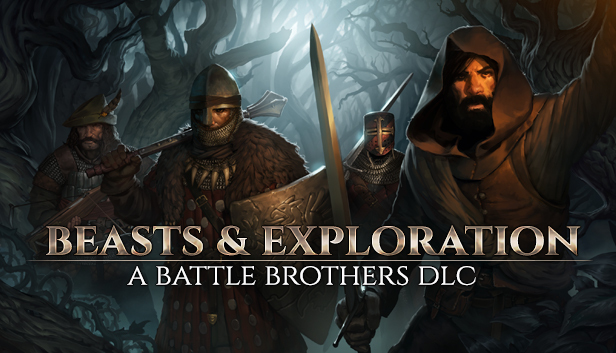 The ‘Beasts & Exploration’ DLC for Battle Brothers has been released into the world! 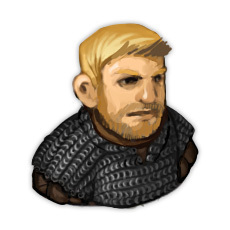 Find it on Steam, GOG or Humble Store. You can find a detailed explanation of what is contained in the DLC here. The new music tracks by Breakdown Epiphanies have been added for free to the soundtrack on Steam and GOG for every current and future owner. Add supporter edition on steam please! Is the Supporter Edition coming out later? I don’t see it on any of the store pages. you forgot to mention in the changelog, that you changed quantity in the stack of javelins. That’s included in the “Changed lots and lots of smaller things for the better”. Yeah, I get that, its just a personal perspective. My thought was, the things that make entire weapon class behave in another way, should be stated separately. It is a 25% increase in ammo capacity and a possibility to drop QH for a thrower specialists. Some early bros may even drop B&B because of that. Whats the use for the poinsoned apple?